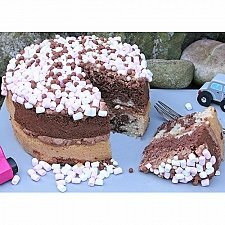 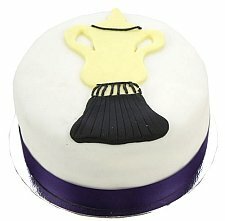 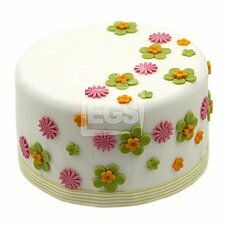 Looking for the perfect cake for any occasion? 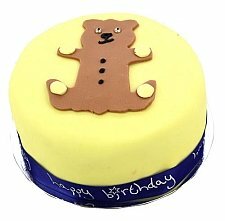 Our small batch cakes are available for UK delivery 6 days a week, with next day delivery guaranteed when you order before 2 p.m. the day before. 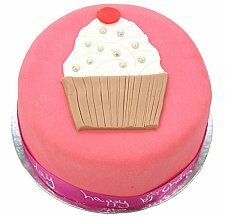 Finish your cake with a personalised message printed on our hand-tied satin ribbon at no additional charge. 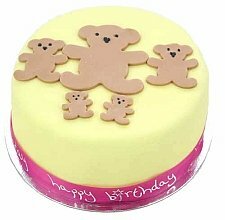 Your cake can also be gift wrapped and customised with add-on gifts such as cards, candles, balloons, teddy bears and chocolates. 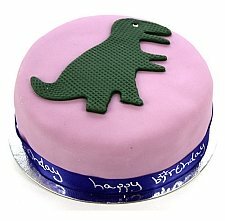 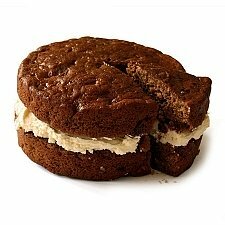 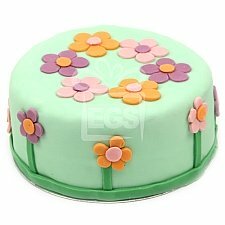 Our handcrafted cakes do not contain genetically modified ingredients, hydrogenated fats, palm oil, or artificial additives. 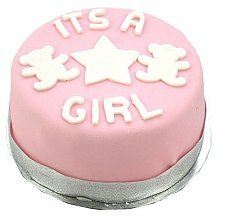 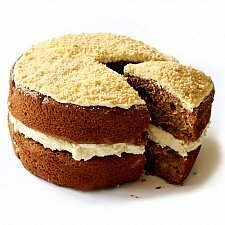 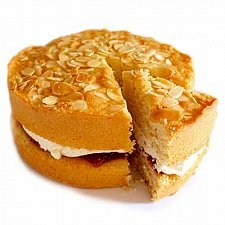 We can also meet dietary requirements through our variety of special order cakes including egg free cakes, gluten free cakes, and vegetarian cakes. 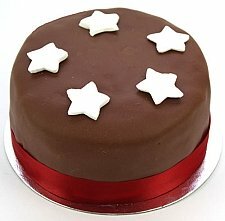 Whether you’re looking for a Christmas cake, birthday cake, celebration cake, anniversary cake, new baby cake, or retirement cake, simply order online and we will deliver a freshly baked cake on time to the home or business of you or your friend or loved one. 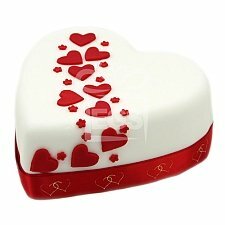 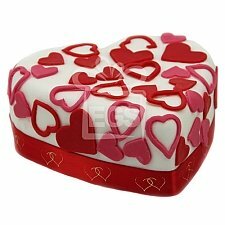 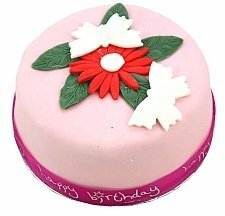 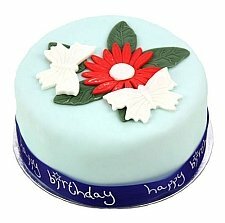 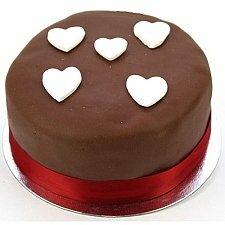 Our holiday cakes include not only a variety of Christmas cakes but also Valentine’s Day Cakes and Mother’s Day and Father’s Day cakes. 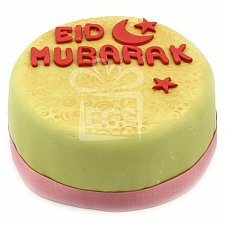 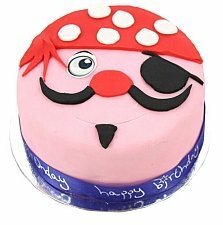 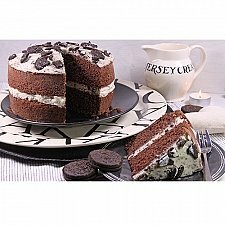 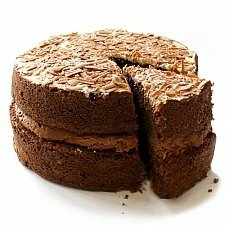 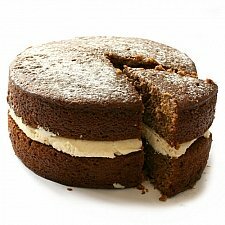 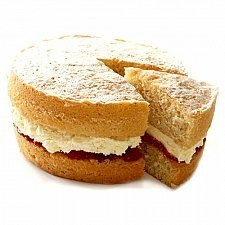 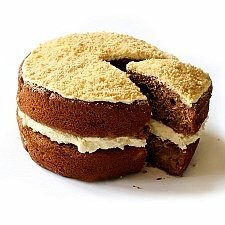 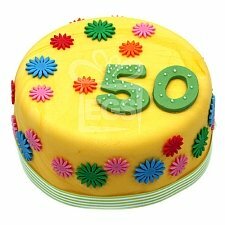 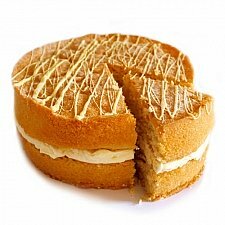 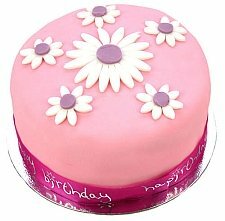 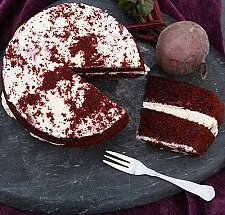 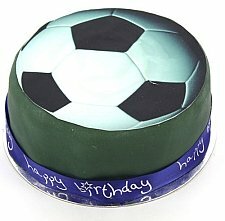 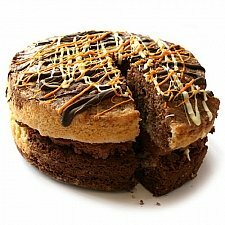 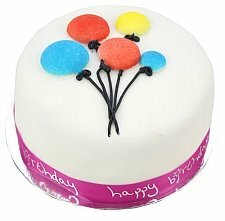 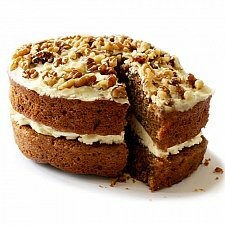 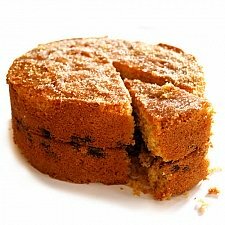 We also offer sponge cakes, fruit cakes, and pudding cakes for any occasion – or even every day. 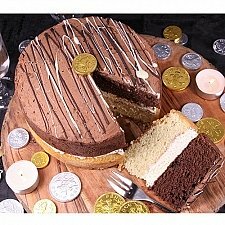 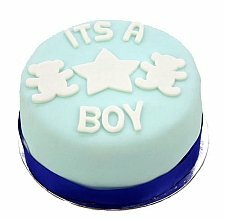 A high quality vanilla or chocolate cake topped with beautiful fondant icing or filled with jam or cream makes every day a celebration, and a personalised cake is the perfect way to say congratulations, I’m sorry, or bon voyage. 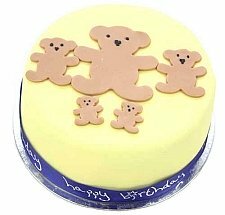 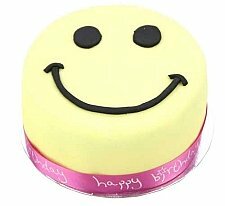 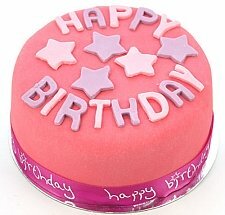 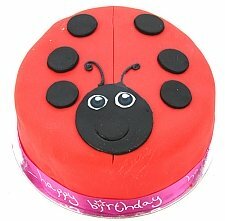 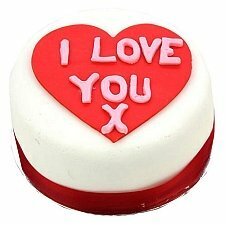 Our cakes also include a free personalised ribbon at no extra charge so that you can add your own message to your gift. 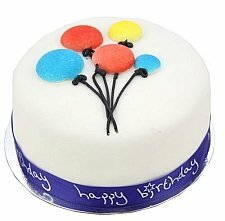 Celebrating in style is easy thanks to trackable shipments and 24 hour, 7 days a week customer service. 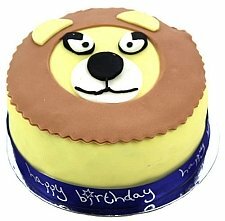 You can even pick your delivery date! 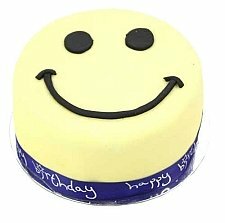 Bring a smile to the face of a colleague, friend or loved one – order online today!